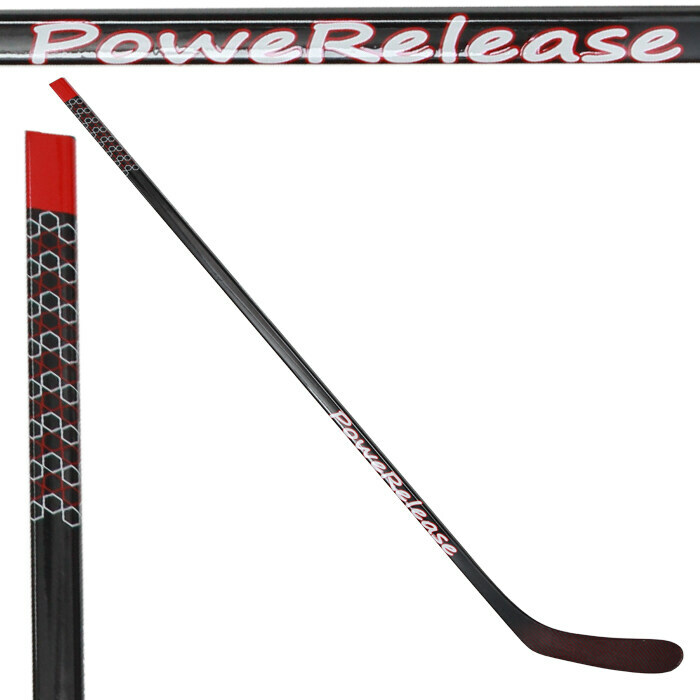 We open this model for some players who need heavy and super durable stick. Our job is making sure stick with 100% high quality, and without defect sticks before shipment. On the other hand, the blade is one part cracked frequently with running puck, other blade, or ice ground. Of course, our job is finding the best core inside blade, and it needs one fuction for shock absorption. The blade becomes lighter weight, and more strong. Luckly, we have tested many core including PMI, aero foam. We found one core is the best for hockey stick. So it is good for your performance on ice. If any claim or new replacement, you please contact us and we will reply you within 24 hours, and fix your concern. We accept stick return back under below situations, if you don't like our sticks after you received cargo, but buyer will pay for freight for return. We accept stick return back and bear return cost and freight, if you will receive wrong type and wrong stick not you have ordered. We can't accept stick return back, if you have used sticks, and broken on purpose. In a word, it is 0 risk to have our stick to play your hockey on ice. If you can recommend your forwarder to me, We will assist shipment, it is available. As your concern about import tax, as per our experience with many customers, there are some ways and metholds to aviod it. 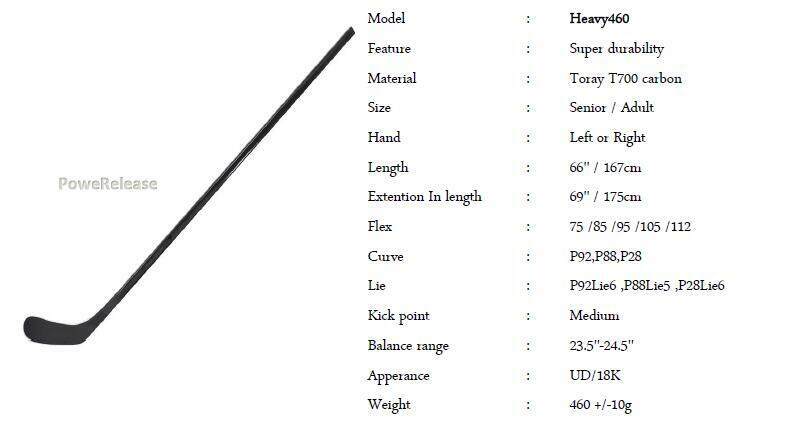 So, welcome your inquiry to us, we are a trusted PRO maker in ice hockey stick. 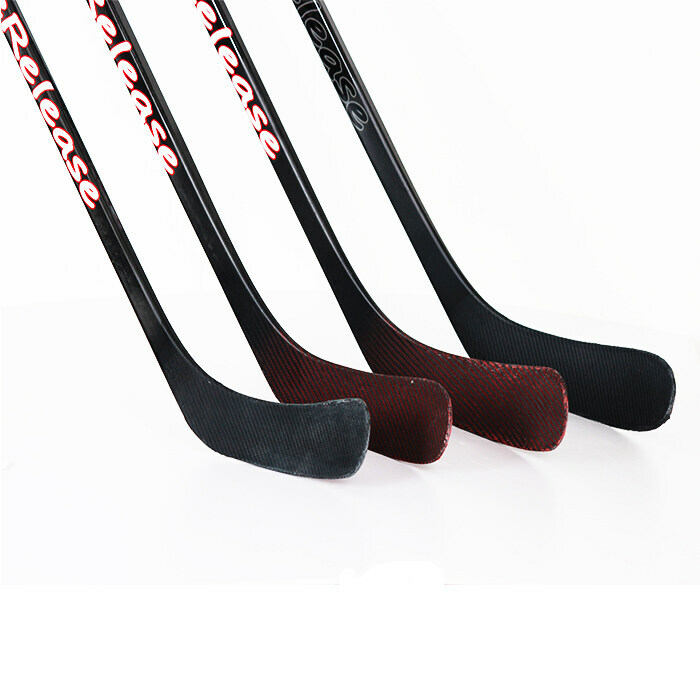 As we said a stick should be alive, because we understand what the player needs on ice.